Have you ever face any problems getting your students to understand Fractions? How can youeffectively introduce Fractions to Grade 2 students to help them to make meaning of it? 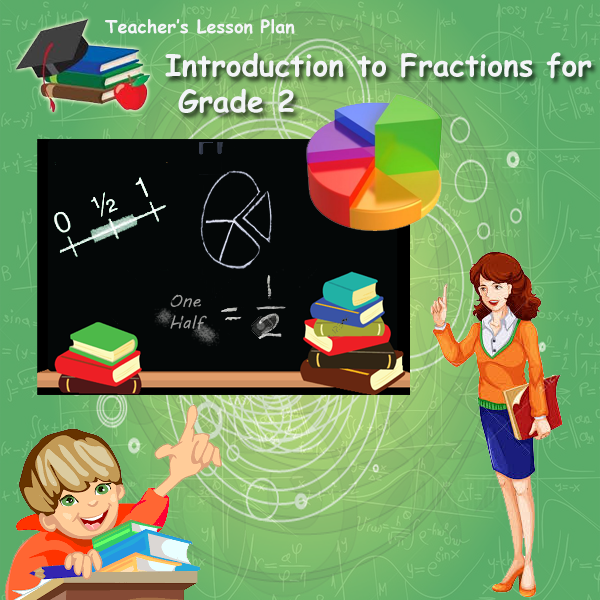 In this lessonplan, you will be guided on how to conduct an introductory lesson to fractions. You will find explicitinstruction on the use of manipulatives and talk moves. It is designed with the aim of addressingmisconceptions which were identified from error analysis of diagnostic tests conducted with paststudents. To address the misconceptions at an early stage, you will be guided on the use of the rightmanipulatives and talk moves to engage students in learning the concepts of fractions effectively.